A common question asked by a lawyer is whether or not a conviction will be recorded for an offence. The answer to that query is possibly. 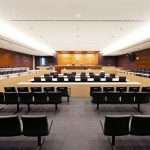 In Queensland, sentencing courts generally have a discretion as to whether or not a conviction is recorded against an individual facing criminal or traffic convictions so long as a term of imprisonment is not imposed. 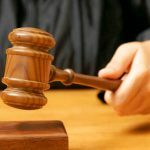 Given the discretionary nature of the principle, no lawyer could ever guarantee that an individual could not have a conviction recorded against them. A good lawyer, however, will be able to give you advice to ensure that you have the best chance of ensuring that no conviction is recorded against you. 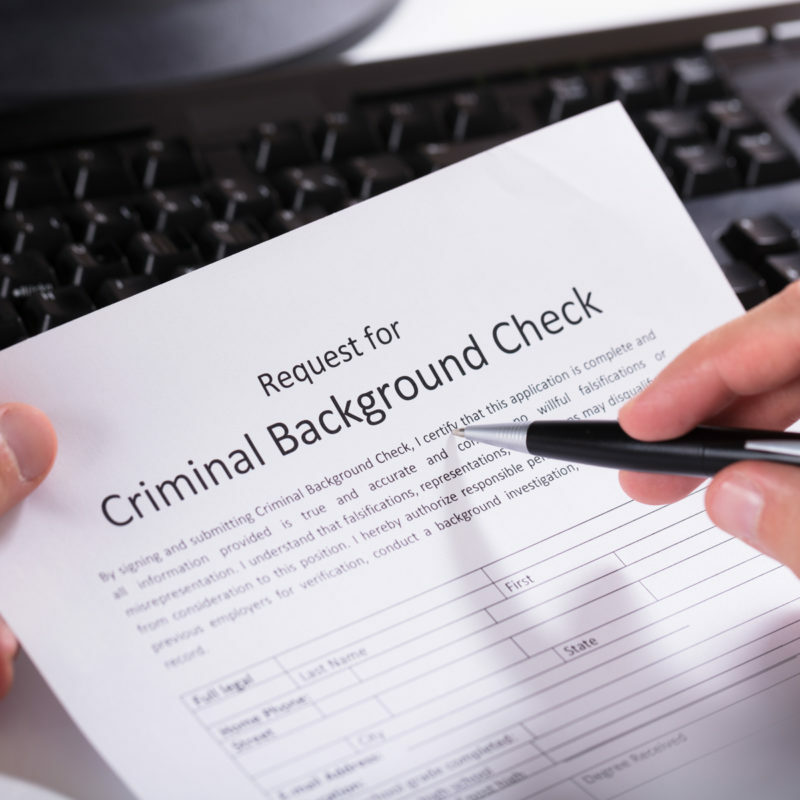 The impact a recorded conviction will have on an individual’s chances of finding employment. 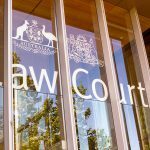 Russo Lawyers have a team of experienced lawyers who know exactly what advice to give you to ensure that you place yourself in the best position to ensure no conviction is recorded against you, and know what submissions to make to the sentencing Court to help ensure the discretion is exercised in your favour.